Bandai Namco confirms Asian localization. Bandai Namco will release SD Gundam G Generation Genesis for PlayStation 4 and PS Vita in English in Asia in late 2016, the publisher announced. 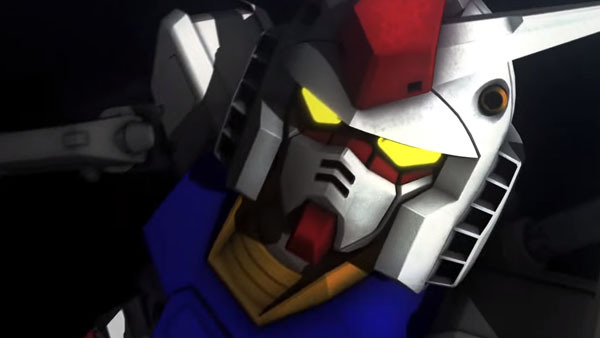 The game features 650 Mobile Suits across over 38 works. In Japan, the game is due out for PlayStation 4, PS Vita, and PlayStation 3 in 2016. Watch a teaser trailer here.